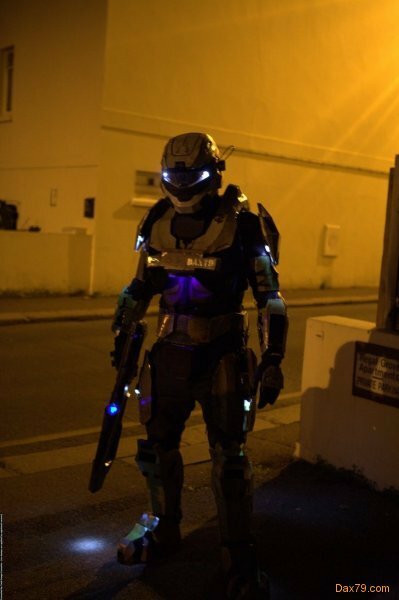 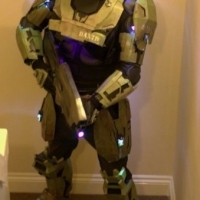 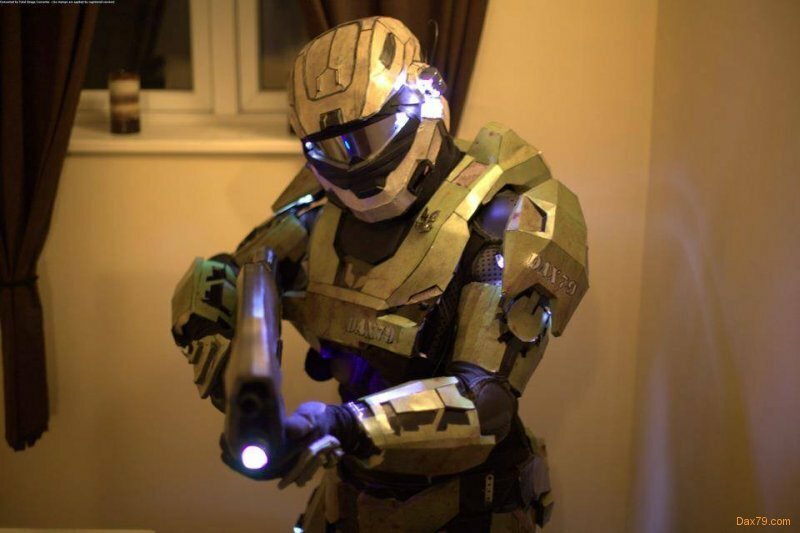 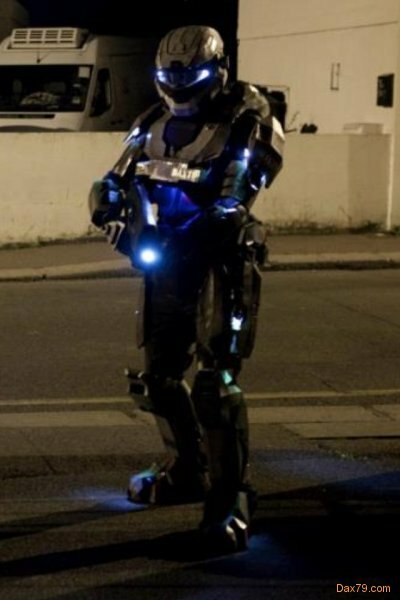 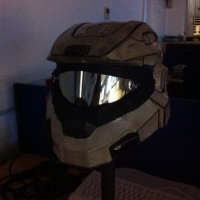 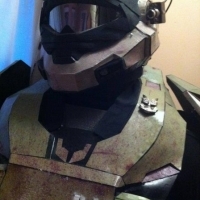 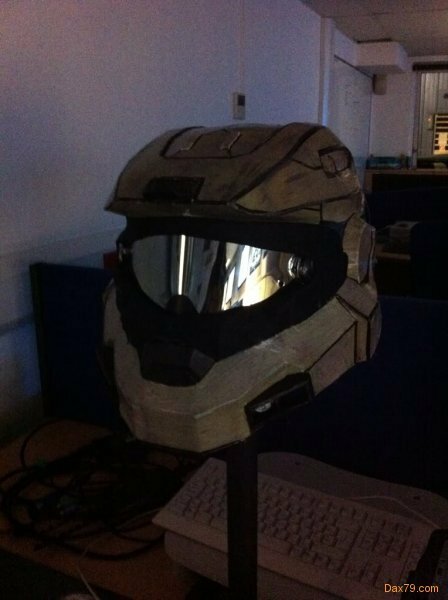 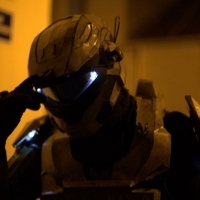 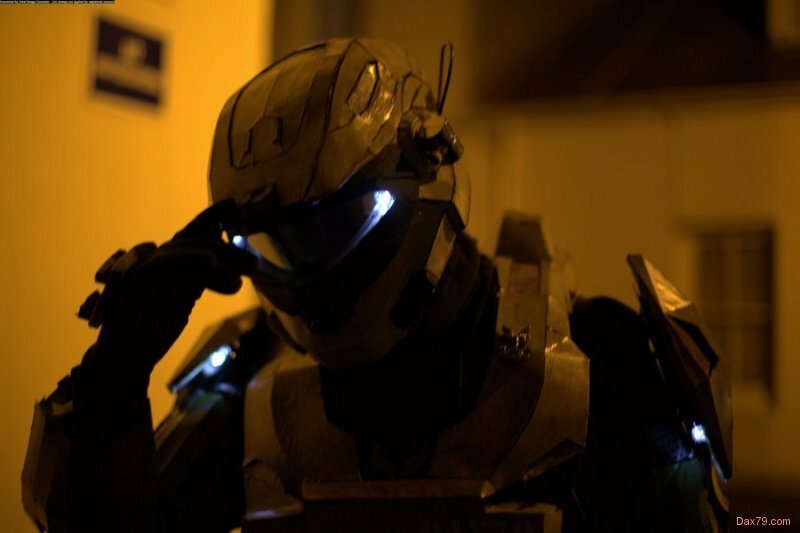 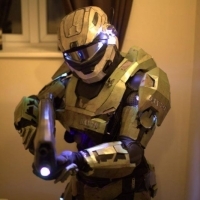 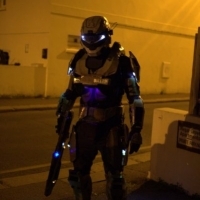 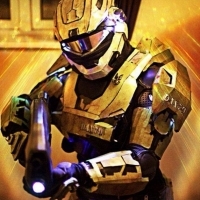 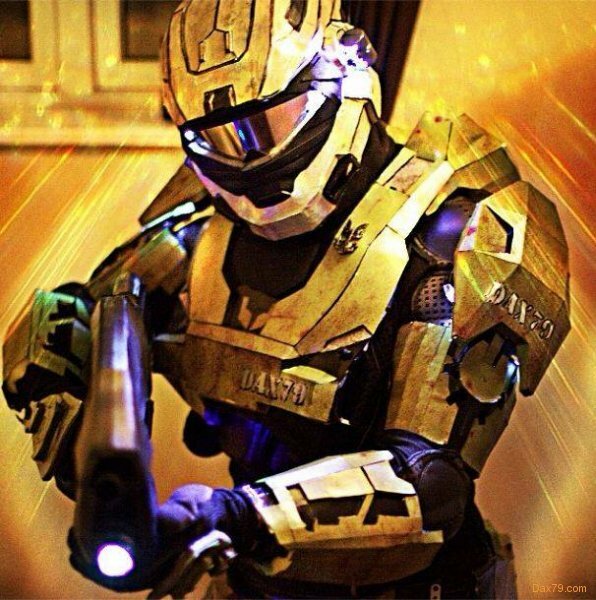 This is my Halo Spartan Cosplay from Halo Reach. 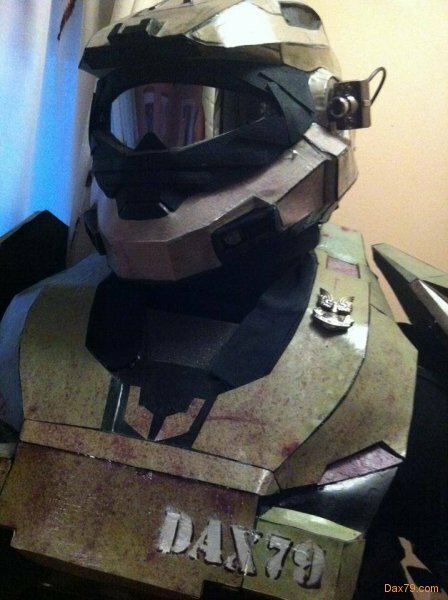 Made from card and covered in resin. 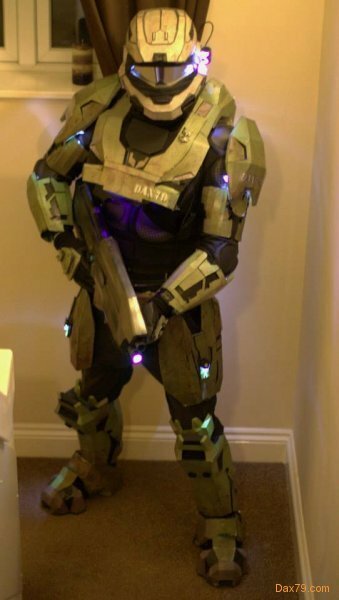 A full set of LED’s and working helmet cam. 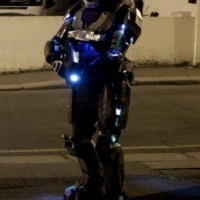 Dax79 is on patrol.